Via mail-in form. Offer valid January 1 to February 28, 2018. Click image for printable form and complete details! <p>Via mail-in form. Offer valid January 1 to February 28, 2018. Click image for printable form and complete details! 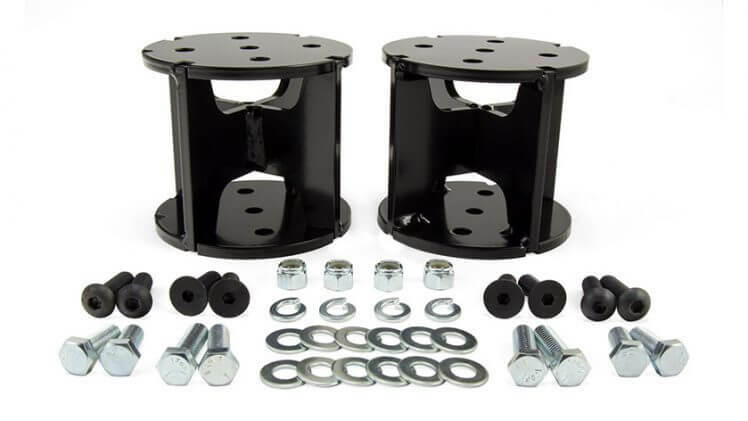 Available in 2”, 4”, and 6” level and 4” and 6” angled versions, the new universal air spring spacers from Air Lift give drivers of lifted tracks added support when towing and hauling threaten to overwhelm stock suspensions. Air springs eliminate many issues commonly encountered when towing heavy loads, including trailer sway, squat, bottoming out, and poor headlight aim. Occupants will also notice improvement in ride quality, braking, and handling. Each kit comes with illustrated, easy-to-follow instructions and a limited lifetime warranty. Include two spacers and hardware. Accommodate most lift kits up to 6” (level and angled varieties available). Restore your truck’s full towing potential. <p>Available in 2”, 4”, and 6” level and 4” and 6” angled versions, the new universal air spring spacers from Air Lift give drivers of lifted tracks added support when towing and hauling threaten to overwhelm stock suspensions. 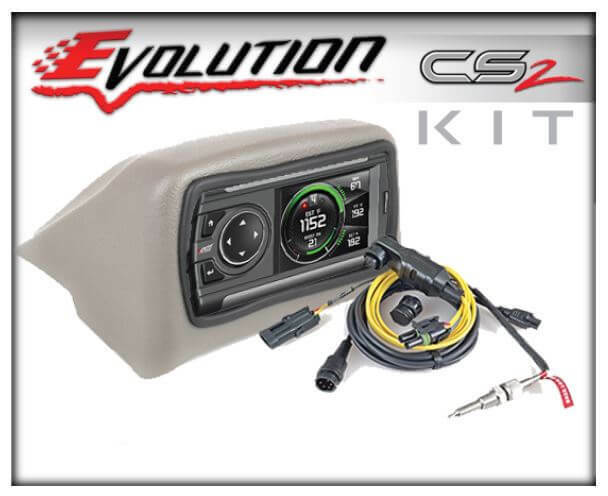 The 15001-1 Evolution CS2 kit from Edge Products packs the ultimate in-cabin controller and programmer for 1999–2003 Ford with Power Stroke 7.3L engine. Including Edge’s EGT Probe (98620), dash pod (18500), and diesel Evolution CS2 (85300), the kit is a terrific value over buying all three products separately. The Evolution CS2 provides performance tuning for mileage, towing, daily driving, and performance, helping to produce up to an extra 100 horsepower and 200 ft.-lb. 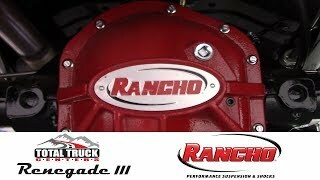 of torque in addition to offering a variety of other powerful functions. For 1999–2003 Ford 7.3L Power Stroke. Kit includes Evolution CS2, EAS EGT Probe, and Dash Mount. Performance tuning for mileage, daily driving, and performance. Up to an additional 100 HP and 200 ft.-lb. torque. Adjust shift points and firmness on automatic transmissions. Adjust speed and rev limiters. Performance testing, data logging, and record storage. Digital gauge display for monitoring vital vehicle parameters. 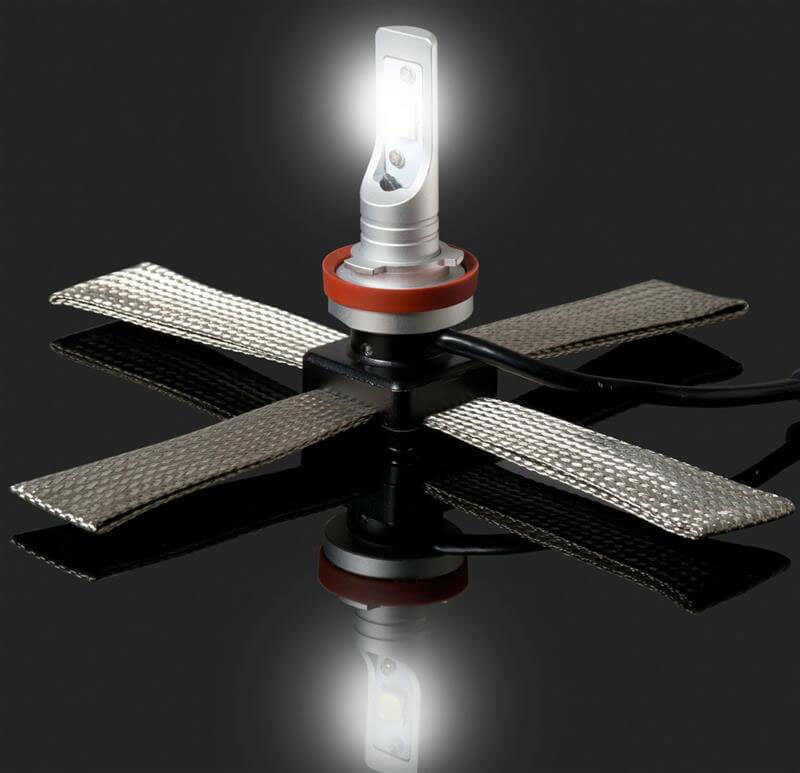 With their revolutionary and patented flexible heat sink, ProLux-Zero bulbs from Putco enjoy a reduced footprint that allows them to be installed in locations that don’t easily accommodate standard projector beams. Equal in size to a halogen replacement bulb, ProLux-Zero bulbs also feature a solid base, 6,000K color, and a 180-degree beam angle; plus, the kit includes an anti-flicker harness. Available in universal (and Ram) kits in the following bulb types: 9005, 9006, 9012, H7, H8/9/11/16 (type 2), H10, H16, D1/D3, and D2/D4. Patented flexible heat sink is the #1 scientifically proven, best-performing heat solution on the market. 180° beam angle and 6,000 Kelvin color. 30 watts; 6,000 lumens per kit. 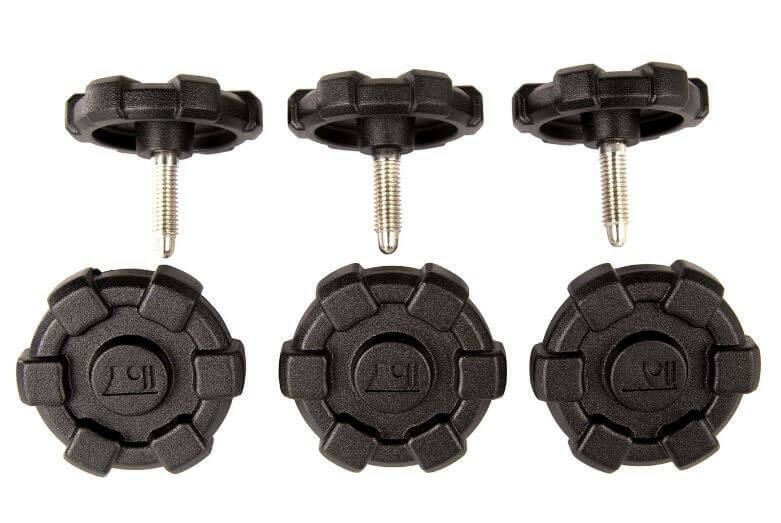 If you’ve ever wanted to quickly remove your Wrangler hard top with NO TOOLS, the Elite Hard Top Quick Removal kit from Rugged Ridge replaces cumbersome Torx head screws with large, fumble-proof thumbscrews. Available for both two-door (13510.15) and four-door (13510.16) Wrangler, this kit features quality cast-aluminum components and Rugged Ridge’s distinctive Elite styling to achieve an attractive and functional upgrade for Jeep interiors. Includes all necessary hardware and easy-to-follow instructions. 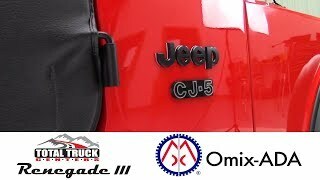 For 2- and 4-door 2007–2018 Jeep Wrangler JK. Easy-to-use thumbscrews replace Torx head screws. <p>If you’ve ever wanted to quickly remove your Wrangler hard top with NO TOOLS, the Elite Hard Top Quick Removal kit from Rugged Ridge replaces cumbersome Torx head screws with large, fumble-proof thumbscrews. Via mail-in form. Offer valid January 1 to March 31, 2018. Click image for printable form and complete details! <p>Via mail-in form. Offer valid January 1 to March 31, 2018. Click image for printable form and complete details!